The U8 program sees the players moving to the recommended 5v5 format of game play, and introduces referees in slightly more structured "league" play. Players who are looking to train in addition to their Friday games have the option of registering for the Academy Grassroots Training which includes technical development and games run by staff coaches and technical assistants. This "training is extra" format ensures that all of our young players have access to the best training and coaching available at the club. It also ensure that those who want to train and develop as players, have the opportunity to do so at a good level (with others who want to be there), while those who don't wish to train or are new to the game, can start by simply enjoying the game play on Friday nights. Players for the Jr. Academy are selected from amongst those training in the Academy Grassroots training, or from the Friday night U8 Development League. All players play fair time in all positions. All players are invited to attend a spring festival series during April and May. The festivals have players play in small sided games for 5 straight weeks, and allow our staff to balance the development teams properly. Playing in at least one festival is mandatory, but we encourage players to participate in all of them. These are fun festivals for them to simpy play soccer. At the end of the spring festival series, players will be placed in appropriate teams across the development league for the summer season, or Junior Academy program. 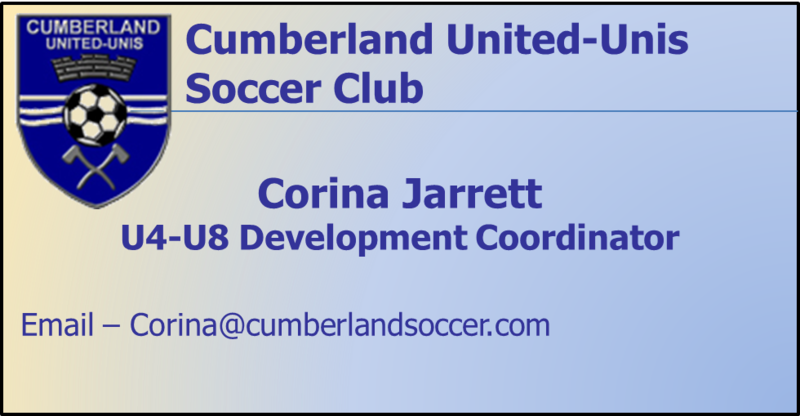 Skills Development Opportunity - players have the option of training with the staff/technical coaches through the Academy Grassroots Training program, through which they can also be invited into the Jr. Academy. The program is highly recommended as players see substantial gains through the training. Games are on Fridays at 6:30 PM (games are 40 minutes long plus breaks, so plan for an hour at the park). All games are located in the Orleans area. Cost includes full uniform, a soccer ball, and year-end memento. Players are required to wear protective shin guards and shoes at all games and practices. Soccer cleats are allowed and recommended at all age groups. No jewelry, hair clips or bracelets (excluding Medical Alerts) are allowed to be worn on the soccer field. Ontario Soccer (OS) Policy states that all jewelry including, but not limited to earrings and watches must be removed. Taping earrings is also not allowed. Jewelry poses an unnecessary risk to all players.